SAVE $53! Mega Combo Downloadable Package! 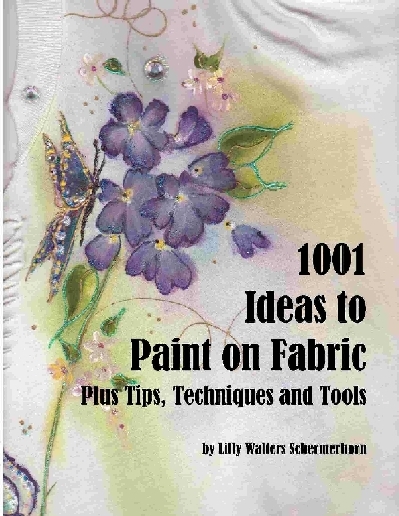 Join our free online discussion group for decorative painters. Purchase separately, or as part of one of our combo packages. How to Become a Great Design Artist! Glitter, Metallics, Rhinestones and Scissors!